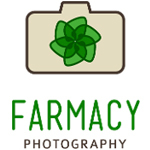 Farmacy Photography offers creative and compassionate imaging services to the cannabis industry. When the time is right, let us work together to visually enhance your Florida cannabis business needs from concept to creation. The Proof Agency has designed, built and executed strategies for scores of brands at some of the nation’s premiere brewing and spirit companies. 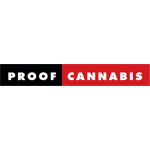 Recent work for canna biz entrepreneurs has made us veterans of the application process and steeped in communication of all things cannabis.We’re excited. New products and emerging markets have always been our passion. We are unnaturally driven, strategically centered, creatively obsessed and eager to bring our brand of Fortune 100 voodoo to a new generation of fortune seekers.